Published 2015, 36,000 words 130 illustrations. 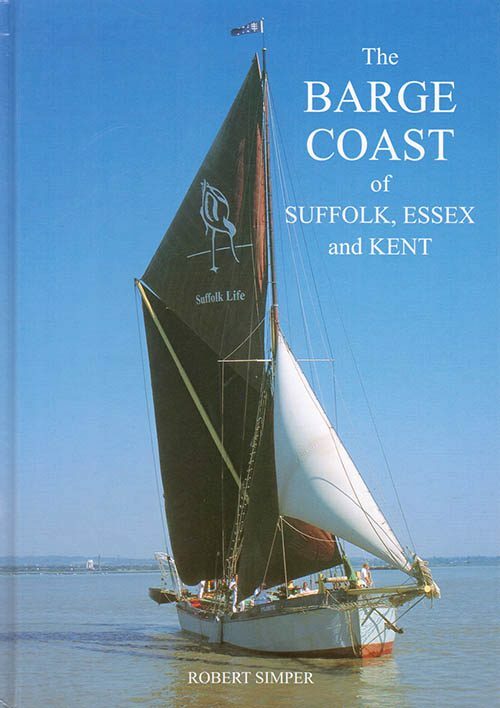 This book is Robert’s fortieth and is a record of the men and the boats that worked off the open beaches of Suffolk. 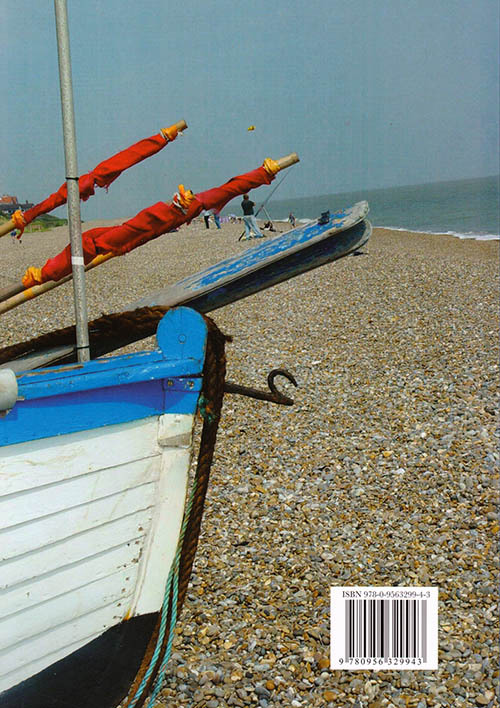 Aldeburgh, Southwold and Lowestoft were the main beach landings but there were sixteen places where boats were once worked off a beach. 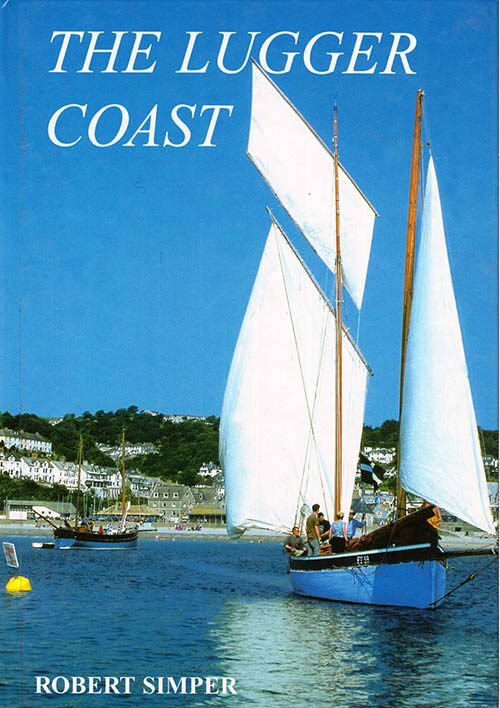 Most of the boats were used for fishing but in the nineteenth century, there were also yawls operated by the Beach Companies that were the fastest work-boats in the British Isles. The golden period for beachmen was in the mid-Victorian period and there was a mini boom in inshore fishing in the 1960-70s. 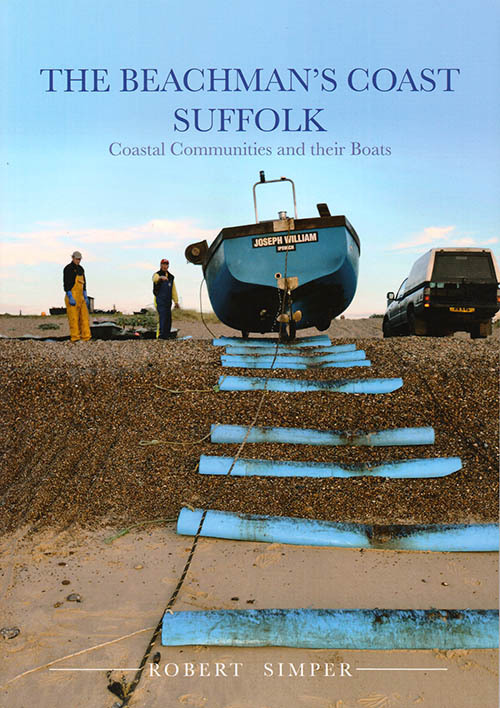 In 1900 there had been many hundreds of boats working from Suffolk beaches and by 2015 there were just five. 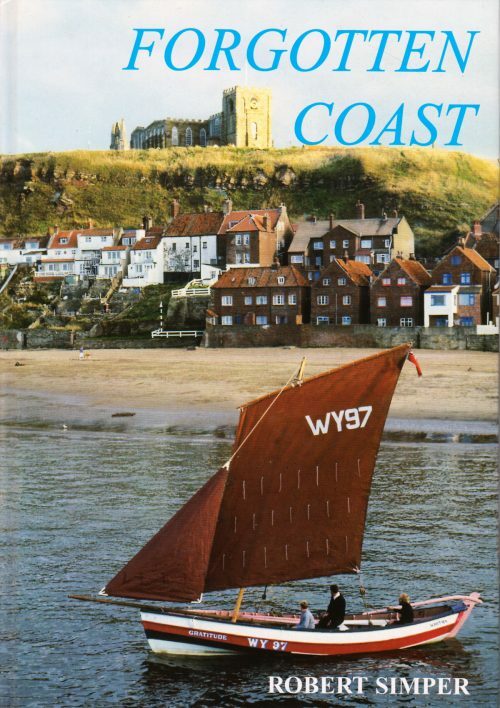 By this time wooden boats had given way to high-speed fibreglass boats.